If you are new to the sport, renting a suit can be a great option - but sometimes its hard to find the right one that fits you the best prior to buying. 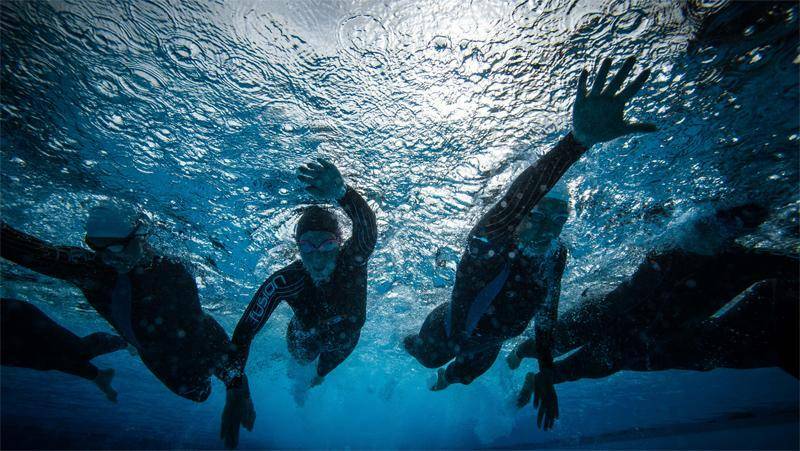 We want everyone in a properly fitting wetsuit, so we're renting out high-quality wetsuits for a great price. Our rental periods are 7 days to give you ample time to test or race in the suit. Should you choose to buy a wetsuit within 30 days of your rental, your rental fee will be applied to your purchase. Email Tracy to reserve yours today.